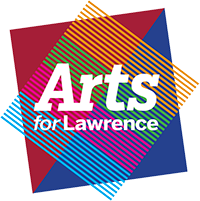 We are looking for a zealous Marketing Intern to support the Marketing Committee for the Theater at the Fort & Arts for Lawrence in its primary and administrative duties. Marketing Intern responsibilities include assisting in organizing campaigns and developing marketing strategies. This work will be a critical factor for the smooth operation of the Marketing Committee and the attainment of its goals, as well as for the long-term growth of the organization.